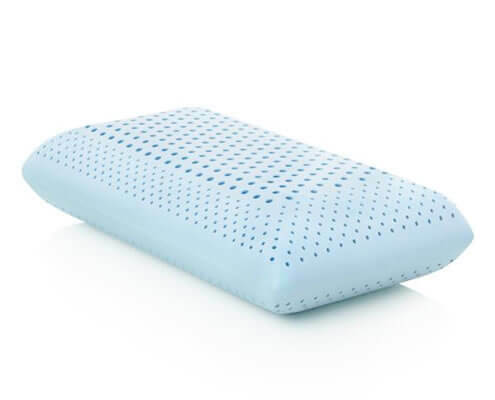 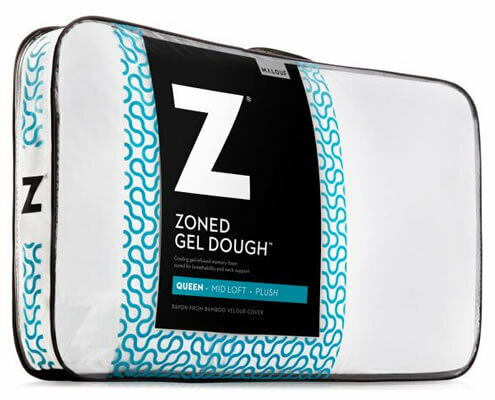 The Zoned Gel Dough® pillow offers maximum comfort for a restful sleep, by combining the cooling benefits of Gel Dough® with the comfort and breathability of Zoned Technology™. 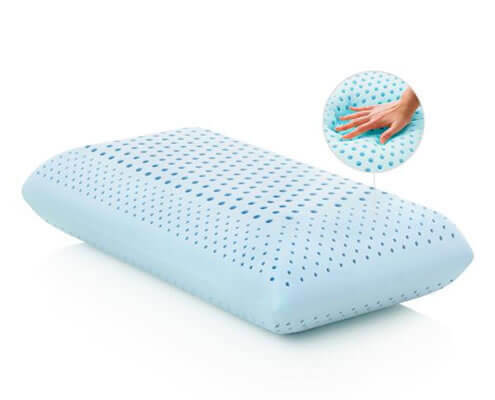 The Gel Dough® formula provides a cooler, softer memory foam, that maintains shape for better support than traditional memory foams. 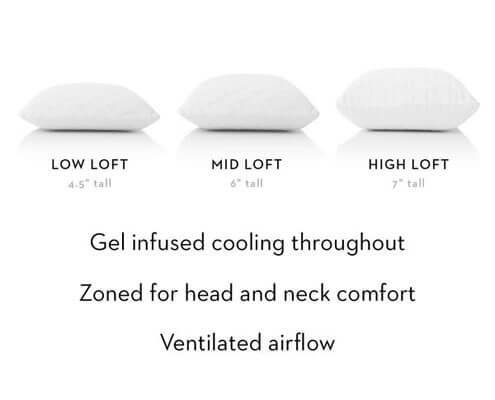 Zoned Technology™ cradles the head while supporting the neck, and provides exceptional airflow, making this one of the coolest and most breathable pillows available. 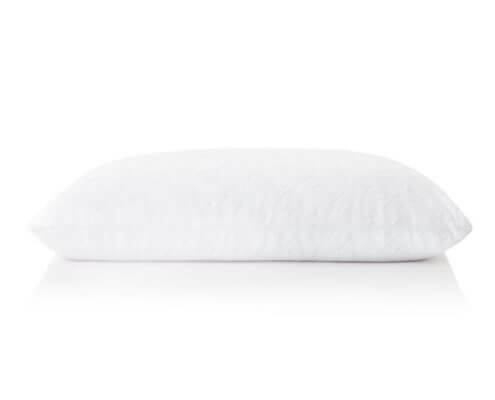 This pillow comes with a luxuriously soft rayon from bamboo velour cover, which is excellent for sensitive skin and temperature regulation. 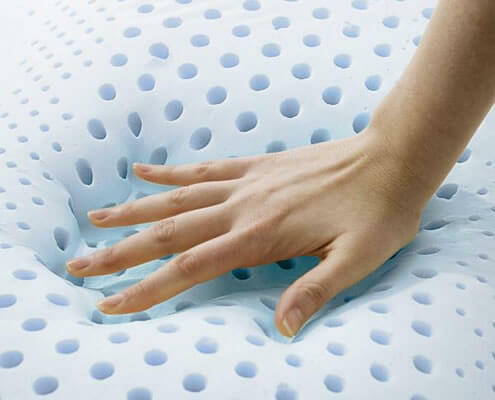 Cover: 75% polyester, 25% rayon from bamboo Fill: 100% polyurethane gel foam.